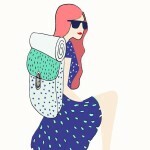 Ladies, this post is not going to be about Rock’n’Roll. 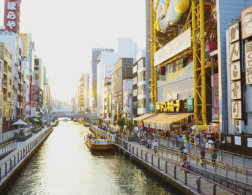 There’s Rock bars, Rock restaurants, Rock Hotels, Rock Museums and a boat that rocked. 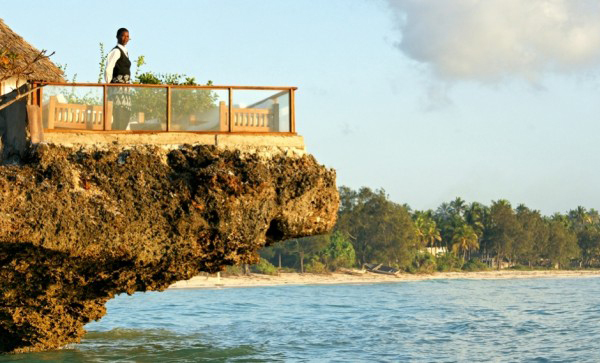 But have you ever heard of a restaurant on a rock? Well, I at least know of one. 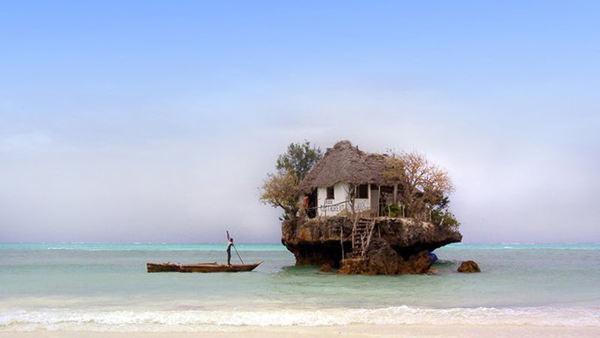 The Rock Restaurant was built on a tiny rock in the ocean in Zanzibar, Tanzania. 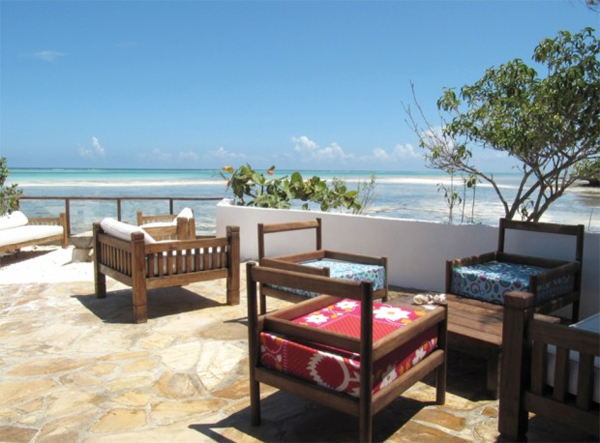 This lovely place is situated near the shore of the Michanwi Pingwe beach with a spectacular view at the Indian Ocean. 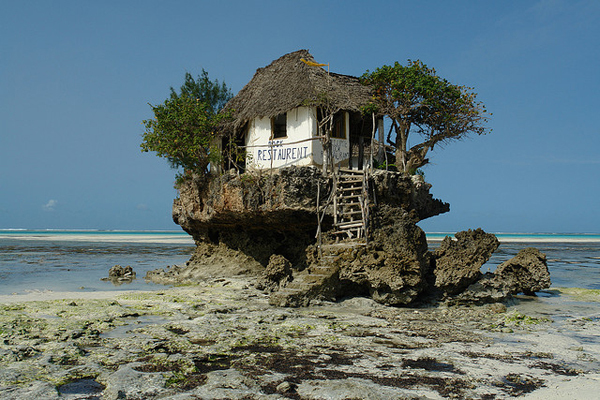 Depending on the tides, you can either wade, swim or take advantage of the restaurant’s own boat shuttle servive from the beach taking you to the steps at the bottom of the rock. From here it’s just a few steps until you get to take a seat on the lovely terrace or one of the ten indoor tables. 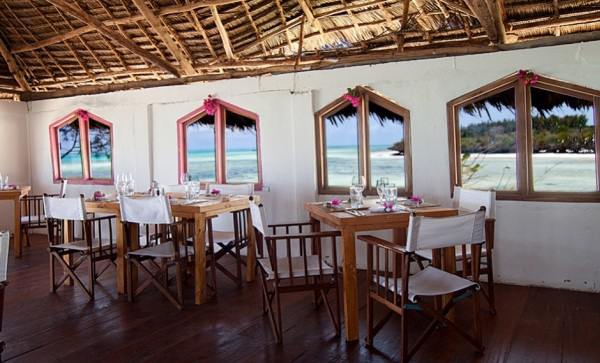 With the owner being a local fisherman, the restaurant dishes up a wide variety of seafood with a distinctly Zanzibari twist to it. House specialty is grilled lobster. Getting hungry yet? 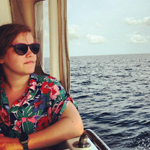 There are a ton of reasons why a visit to Tanzania would be an incredible experience, but to kick things off with a full plate of fresh lobster at Rock Restaurant while overseeing the bay, certainly wouldn’t hurt. All in the spirit of Hakuna Matata! WOW! That looks amazing! 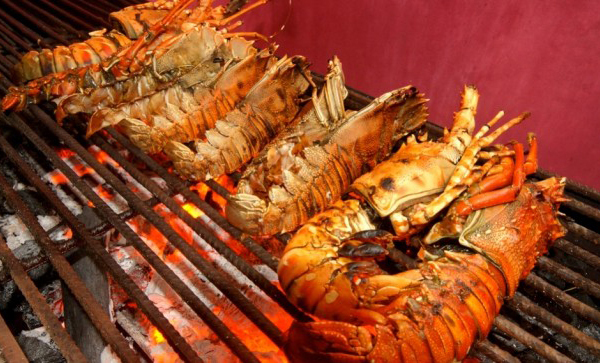 My mouth is watering from the lobster photo. 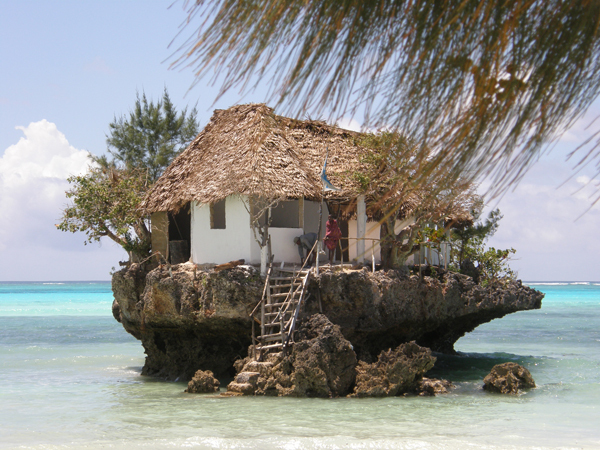 I must go here! Fantastic spot! I hope the tide is low!